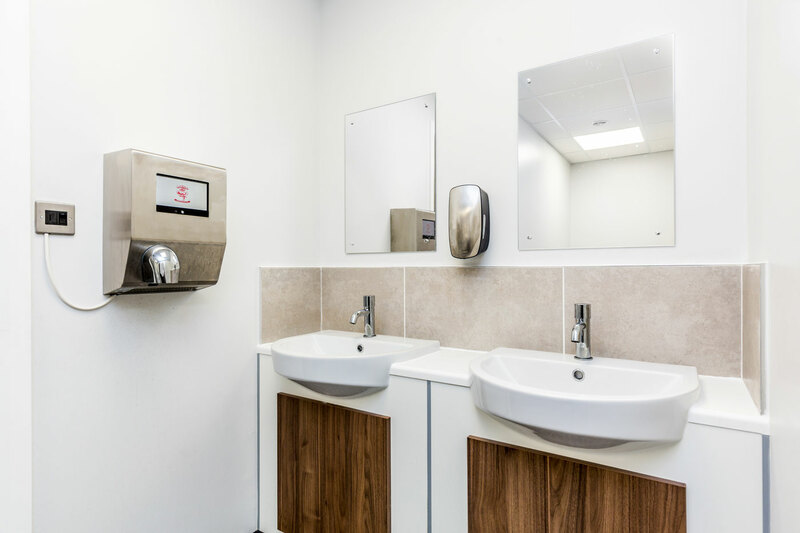 As part of Stirlin’s ongoing partnership with Lincoln City FC, we have had the pleasure of refurbishing the restrooms in the executive suite within the Travis Perkins stand. 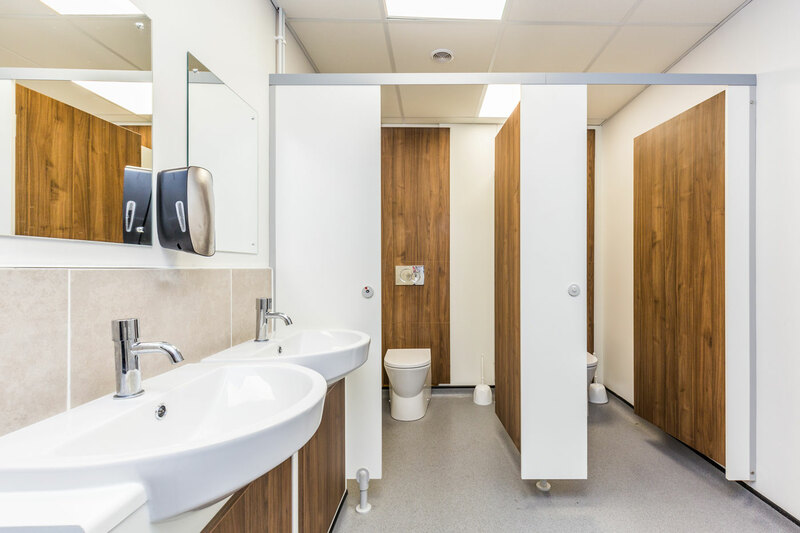 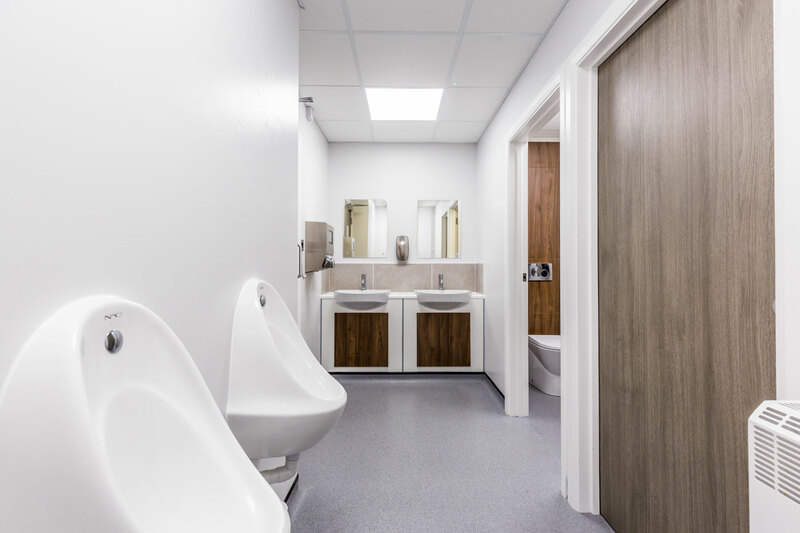 These works consisted of the supply and installation of new sanitary ware and a contemporary integrated panel system in the male, female and disabled toilets, along with new doors, suspended ceilings and anti-slip vinyl flooring. 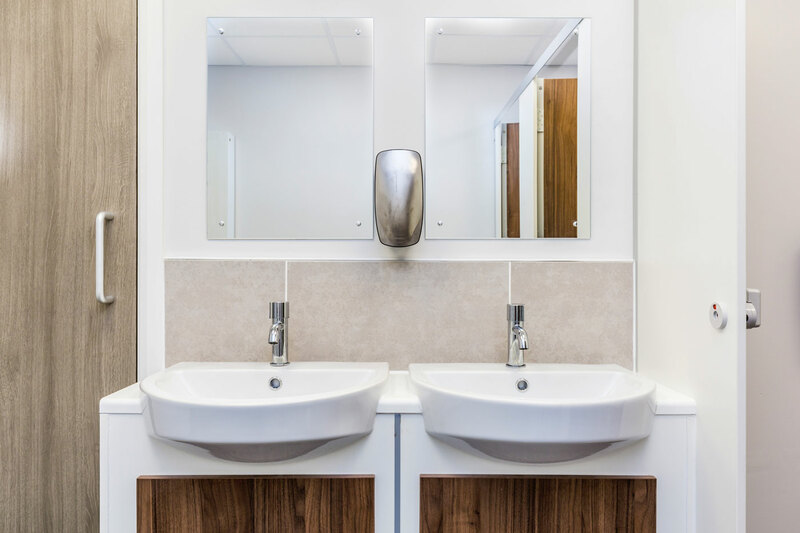 The Stirlin team of plumbers, electricians, joiners and decorators worked incredibly hard to compete the refurbishment in less than two weeks to keep the disruption to the club to a minimum.